We did it!!! From the mountains to the sea via the Eel River. 169 miles in 8 days in whitewater kayaks - 5 days of class II-IV whitewater and 3 days of class I. It was a beautiful journey in the wilderness with lots of great wildlife sightings and FUN whitewater kayaking. Stay tuned for photos and tales of the trip. 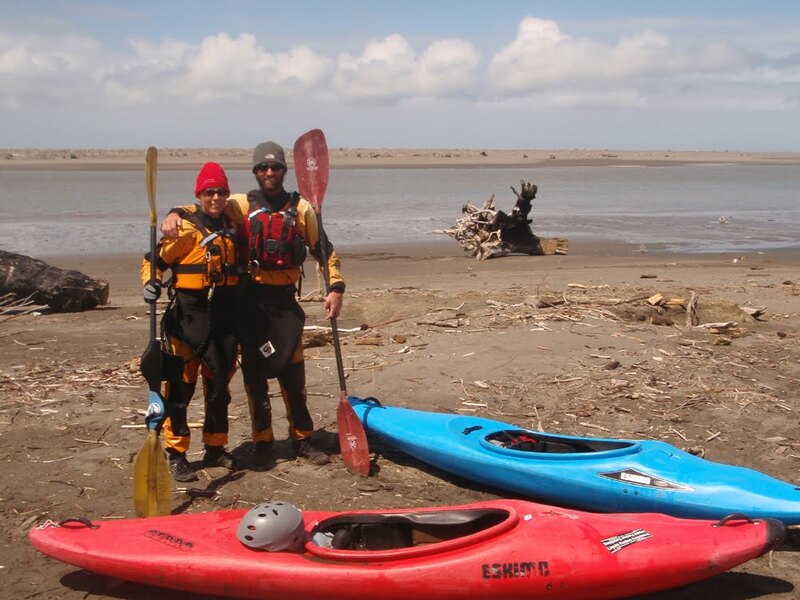 Join us for a slideshow presentation of our Eel River Trip - Monday June 13 at 7pm at Silver's at the Wharf in Fort Bragg.